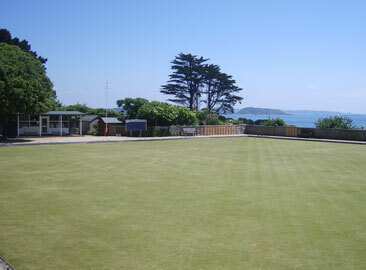 The Bowls Guernsey Association was formed in 2004, replacing the Guernsey Bowls Association and Guernsey Women’s Bowling Association, creating one body for the control of outdoor bowls within Guernsey. 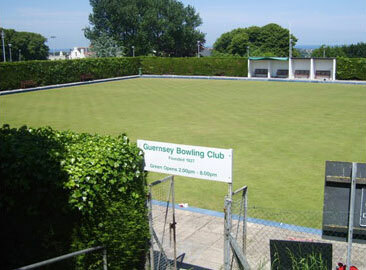 Guernsey Bowling Club, located at Beau Sejour, St Peter Port. Northern Bowling Association, located at Delancey Park, St Sampson's. 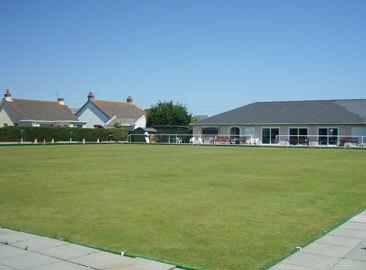 Vale Recreation Bowls Club, located at the Corbet Field, St Sampsons's.